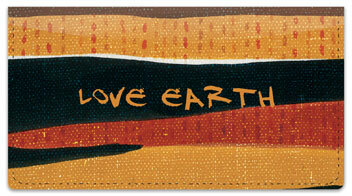 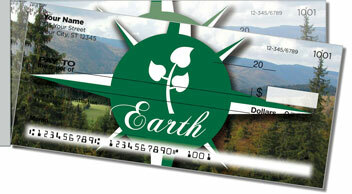 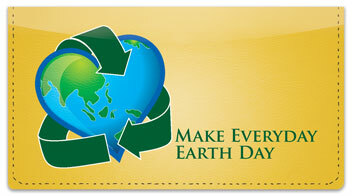 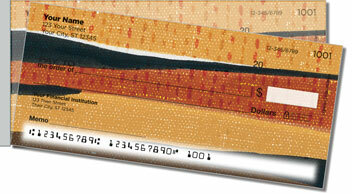 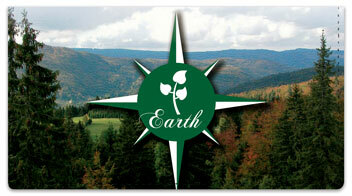 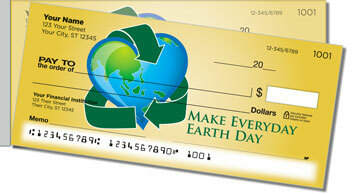 Get earth themed personal checks that celebrate the beauty of our planet, including Earth Day. 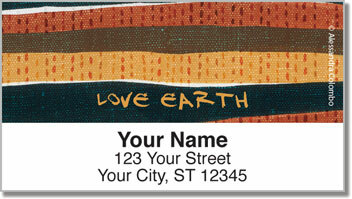 Coordinating accessories are also available. 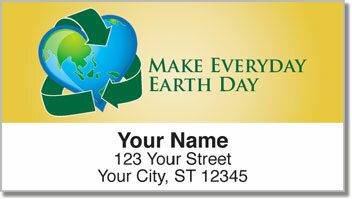 Click your favorite item for more info and to place your order.